Melanie has taken many different forms of flash on location techniques and has made a hodgepodge system that works. Small flash to large strobes, it doesn’t matter. Light is light. She will explain her tried and true way of lighting to provide consistent results every time. She will discuss when to use Pocket Wizards and when to use Radio Poppers and break down the daunting flash so that it will be your friend. This seminar will get you to get over your hesitance to using your flash off-camera. 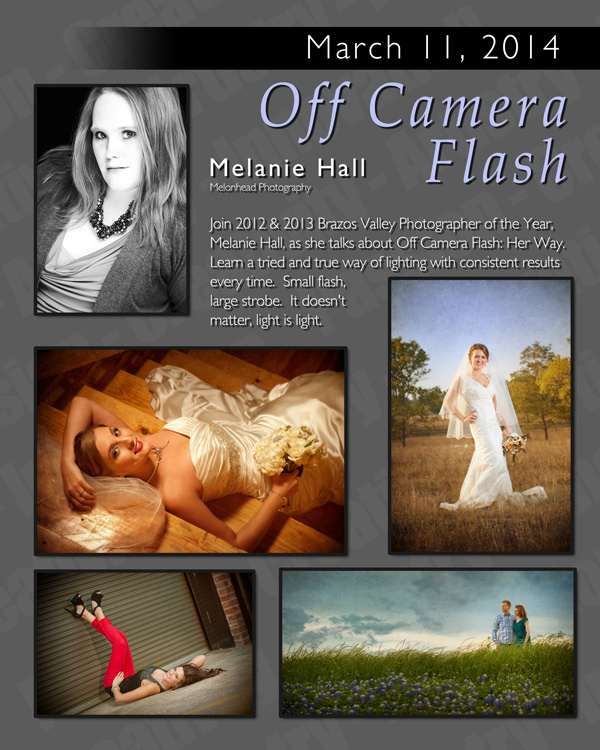 Melanie Hall, CPP is the owner of Melonhead Photo which was established in 2004 in Willis, TX. 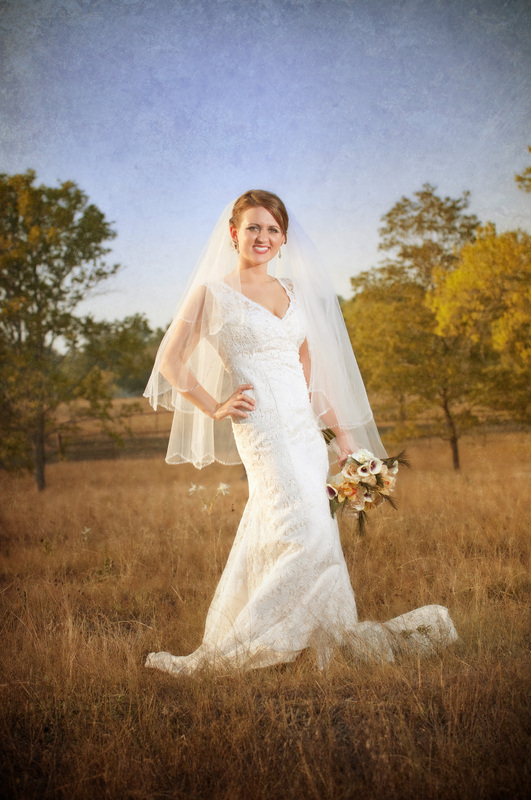 She graduated with a Bachelors of Science in Photography from Sam Houston State University in 2007 and a year later earned her Certified Professional Photographer degree. Before moving her photographic focus to portrait art, she worked as the only full time photographer for a daily newspaper. 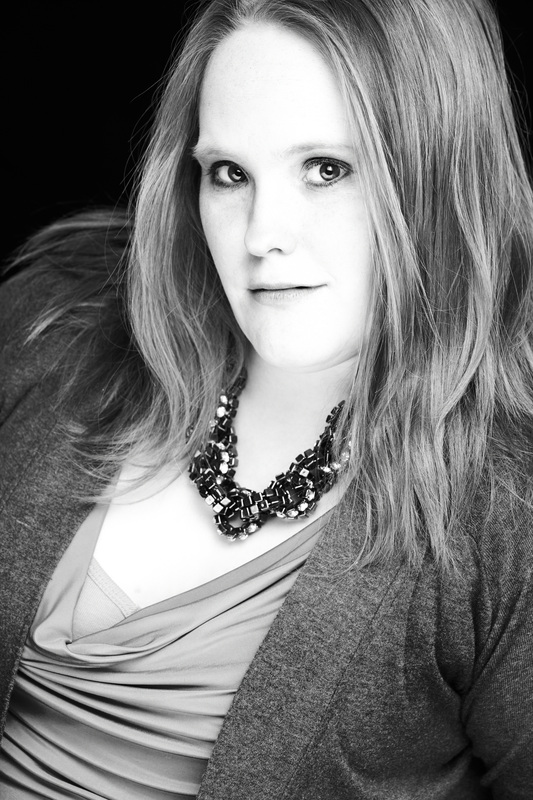 Her business is now a home based portrait studio in Conroe, TX. 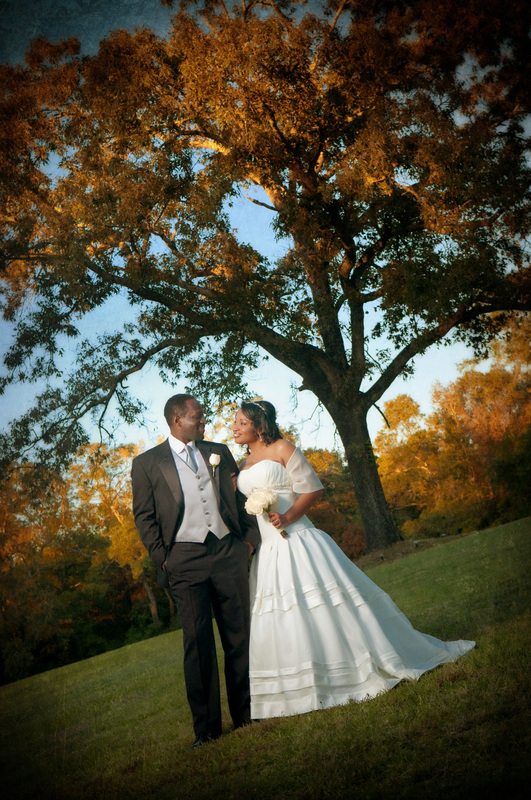 Melonhead Photo is a diverse company photographing babies to brides, as well as commercial, schools, and sports. 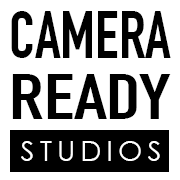 She photographs in her small camera room using her Virtual Background system as well as on location using off camera flash. 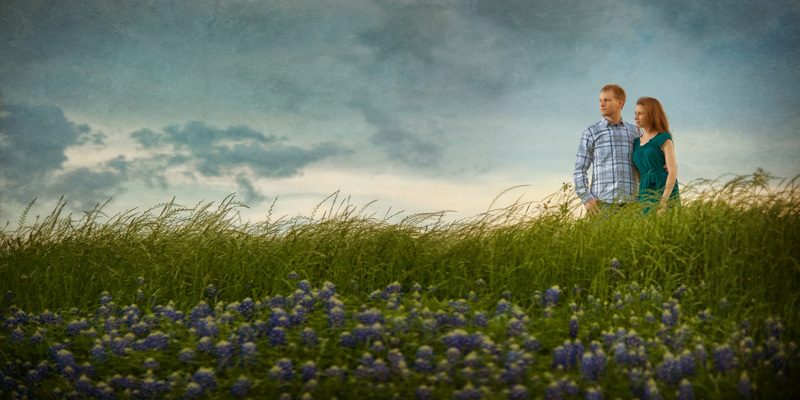 She was recently awarded Brazos Valley 2012 & 2013 Photographer of the Year.